The coaches of the CGC Swim Academy are committed to providing a safe atmosphere to build character and integrity through the development of fundamental movements skills in a welcoming team environment. 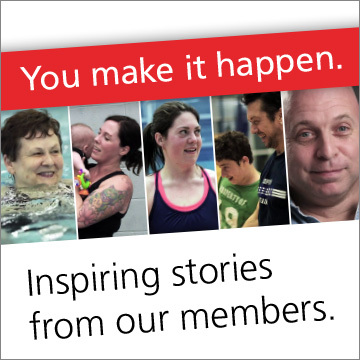 Each of our coaches is passionate about coaching, water sports, and the health and enjoyment of all our Swim Academy athletes. Lauren Ching joins the CGC Swim Academy with over 10 years of coaching experience in swimming, diving, water polo, and gymnastics. 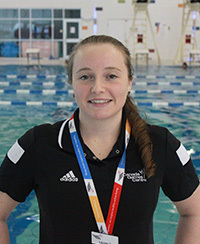 She has taught all ages, levels, and abilities in swimming; most recently coaching with the Halifax Trojans Aquatic Club and previously in New Zealand. As an athlete, Lauren competed in diving, water polo and lifesaving sport, as well as swimming competitively both in the pool and in Open Water events. She holds a Bachelor of Speech and Language Pathology degree from the University of Canterbury.